Fast Times At Ridgemont High - DVD Region ALL Free Shipping! Fast Times at Ridgemont High [Region 1] [Blu-ray] - DVD - New - Free Shipping. Fast Times at Ridgemont High [Region B] [Blu-ray] - DVD - New - Free Shipping. Fast Times At Ridgemont High - DVD - Free Shipping. Good Condition. 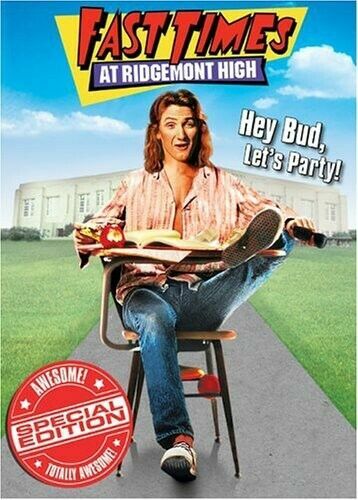 Fast Times at Ridgemont High [Region 4] - DVD - New - Free Shipping. Fast Times at Ridgemont High [Regions 2,4] - DVD - New - Free Shipping. Fast Times At Ridgemont High - Blu-Ray Region 1 Free Shipping! 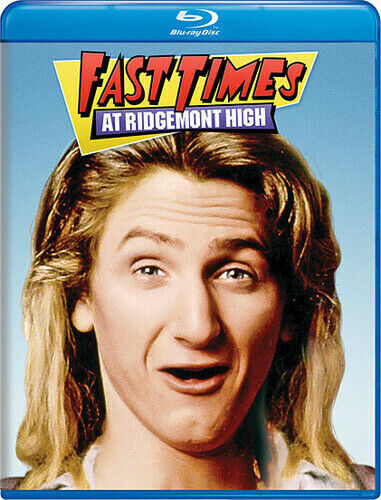 Fast Time At Ridgemont High/dazed and - Blu-Ray Region 1 Free Shipping! Fast Times At Ridgemont High - DVD Region 1 Free Shipping! Fast Times At Ridgemont High [DVD] By Sean Penn,Jennifer Jason Leigh,Art Lins.